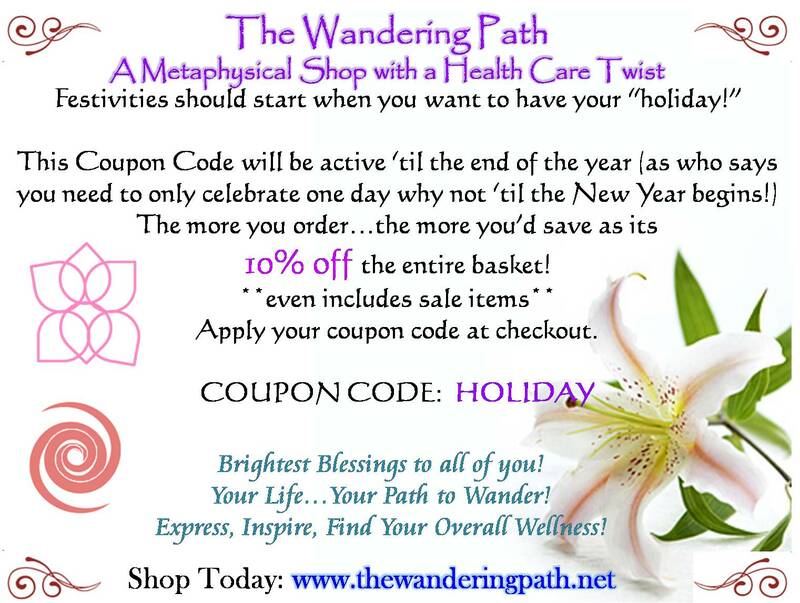 Good Morning/Afternon all, it’s Liza the Owner of The Wandering Path. As the holiday’s approach there are some who have a hard time because they are still single; in relationships that may not be healthy; dealing with a recent breakup or even just on a journey to discover who they are. 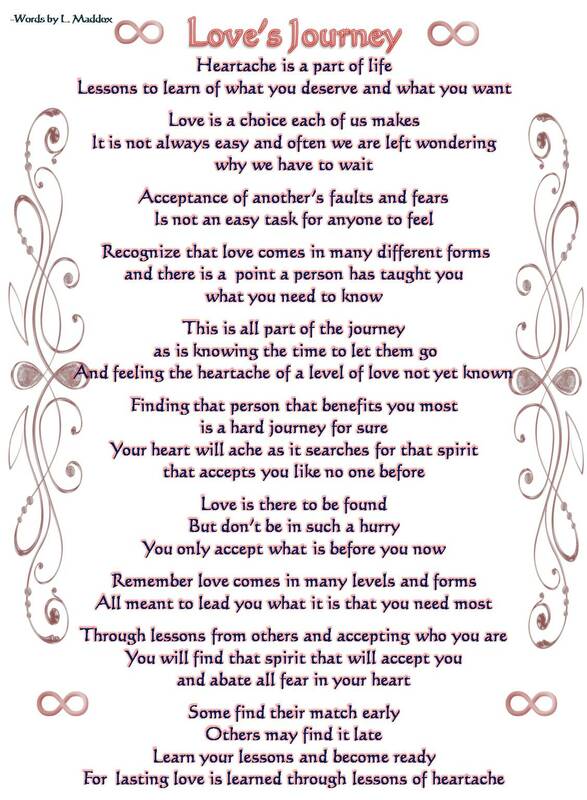 I hope you enjoy this…it is a reminder to myself and hopefully to others that “love” comes in many forms and levels and that we are all here to learn from each other about ourselves and also what we need in a partner. Don’t lose faith…what you seek may still be before you…whether in the person you are with now or in another. First and foremost is to accept yourself and what you need to learn to become; so when that match comes along you are not fighting the hardest battle of all…with yourself. Brightest of Blessings to you all. 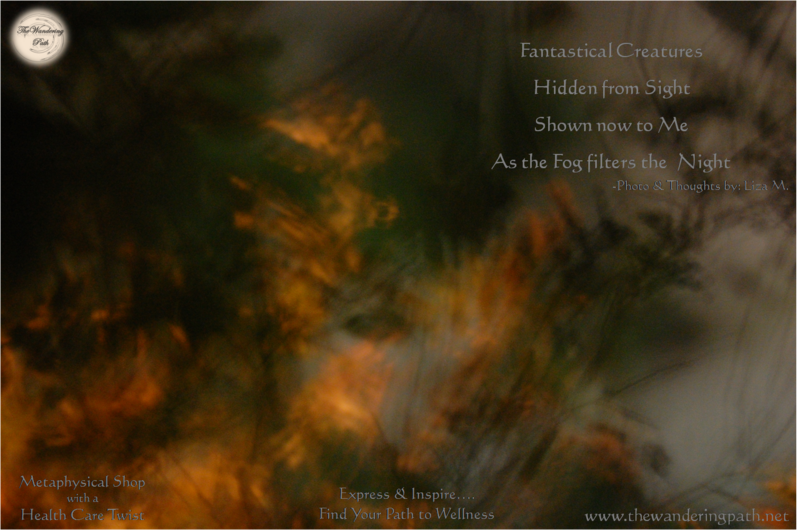 Good Evening all, it’s Liza the Owner of The Wandering Path. Today has certainly been unique….and so has frankly been the last few months. When I feel uncertain about things and need guidance, you all know I tend to turn to divination as my higher self tends to have a better outlook on things than my conscious self. 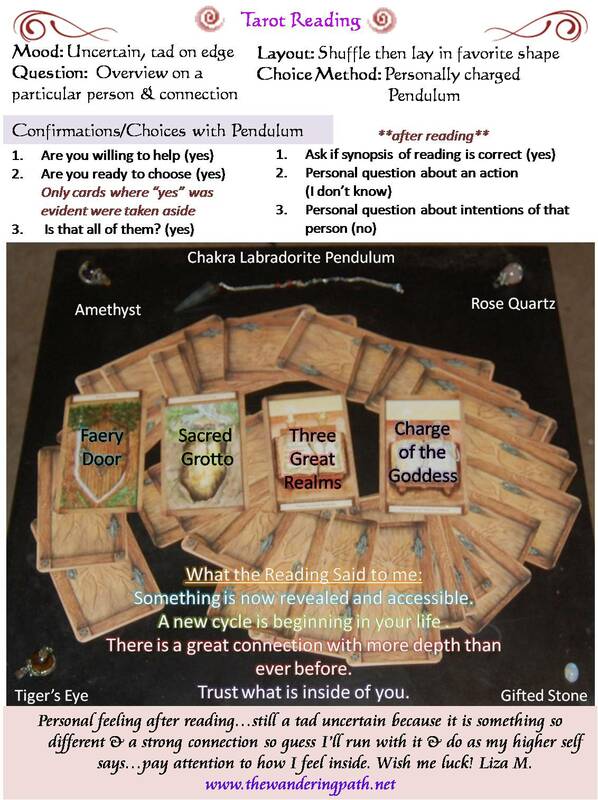 So, tonight, I decided to try a different method…using my pendulum to make the choices. 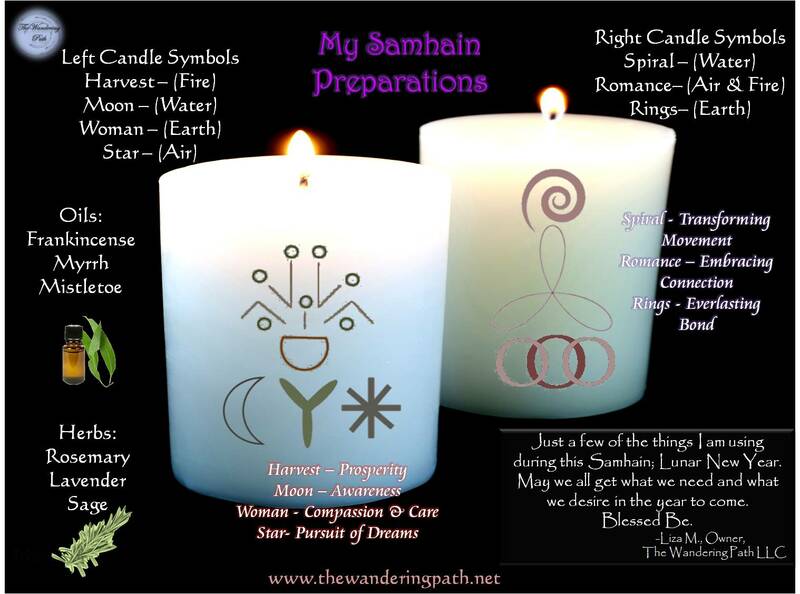 I took a deck that I had and chose to use this one because its cards are very much tied into the different Pagan (Wicca) rites and symbolism which is especially evident this time of year. I chose to do an overview question on a new person that has entered my life….and that I feel a strong connection with. Shuffling the deck I focused on that. I chose to outline the table edges with some of my dragon embraced crystal orbs that felt like the right ones as well as a stone given to me out of friendship and thanks. I picked my favorite symbol and strew the cards out like that. I then turned to my charged chakra pendulum and began to ask questions to make sure “she” was ready to help me out here. The results are in the image below. The unknown can be both exciting and scary and often we need a little help to make sure we move forward, pause, or back off…. Wish me luck & Blessings to you all.